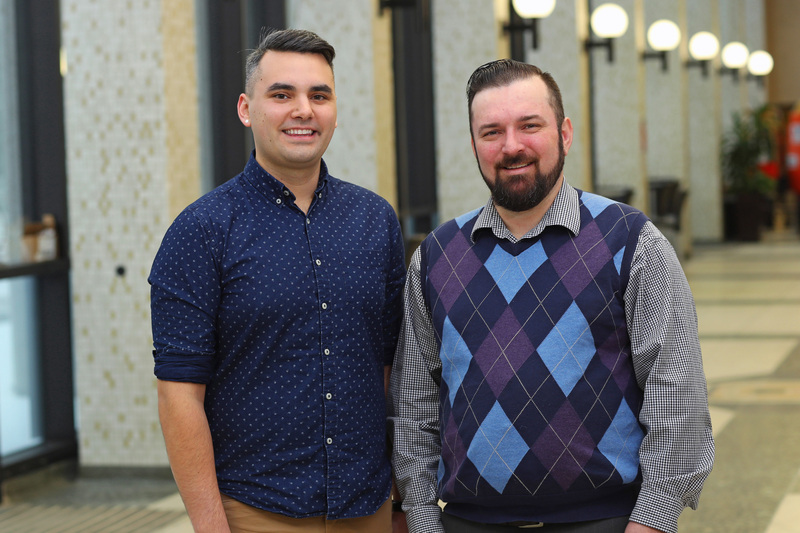 By Shawna O’Hearn, Director of the Global Health Office and Matt Jalink, MSc Candidate in Community Health and Epidemiology, Dalhousie University. Dalhousie Medicine wishes to acknowledge the important work done by the Truth and Reconciliation Commission of Canada (TRC). In order to develop strong relationships that respect and honour the Indigenous community and territory, we must build on the TRC’s commitments and integrate the calls to action into our educational programming. 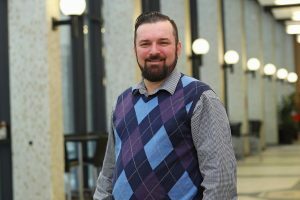 As part of moving toward relationships of trust and collaboration with our Indigenous partners, Joe MacEachern was hired in November 2016 to enhance our Indigenous programs within the Faculty of Medicine. Joe, a Metis from Antigonish, has worked with Indigenous communities on cultural and health and wellness issues for over a decade. Joe graduated from St FX University before moving to Ottawa, where he worked with the Nutrition North(1) program to improve access to nutritious foods across the three territories, northern Ontario and Quebec. With this federal government experience, Joe became a manager at the Wabano Aboriginal Health Centre(2). There, he worked with elders to build culturally safe programs for the diverse Indigenous populations and communities in the Ottawa area. Joe was determined to return home to Nova Scotia to work with Indigenous communities in the Maritimes. For three years, he was the Non-insured Health Benefits Navigator at the Atlantic Policy Congress of First Nations Chiefs Secretariat(3). He represented 36 First Nations communities in the Atlantic region and helped them gain access to health benefits. Joe is also a certified First Nations Health Manager, trained in the creation and delivery of culturally safe health and wellness programming and the management of health clinics. In his first few months at Dalhousie, Joe worked with faculty to strengthen cases on indigenous health; participated in tutorials; established a new advisory committee (chaired by Dr. Amy Bombay); worked with community members to be part of the medical school curriculum; and traveled to the Miramichi and Eel Ground First Nation to strengthen our New Brunswick partnerships. We are committed to increasing the number of Indigenous students in the MD program. 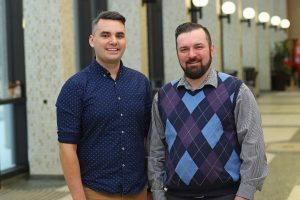 And given the critical role of mentorship, Joe is building an innovative, new program for Indigenous students to be supported as they consider a career in health, and as they enter medical school. There will also be increased support for Indigenous students as well as expanded Indigenous community partnerships. We are dedicated to fostering an educational and working environment where Indigenous patients, Elders, community members, staff and faculty feel safe and welcome. We are fortunate to partner with the Johnson Scholarship Foundation(4) to enhance our vision of equitable access to health and education for Indigenous youth in the Maritimes. We understand that we have a long road to travel as we move toward reconciliation; hopefully, these may be the first steps toward a new relationship.